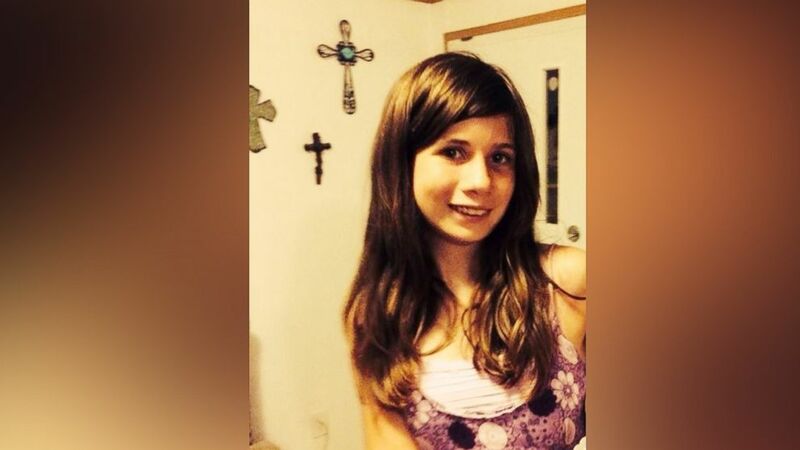 Haley Krueger, 16, was among those gunned down in a Texas church Sunday. 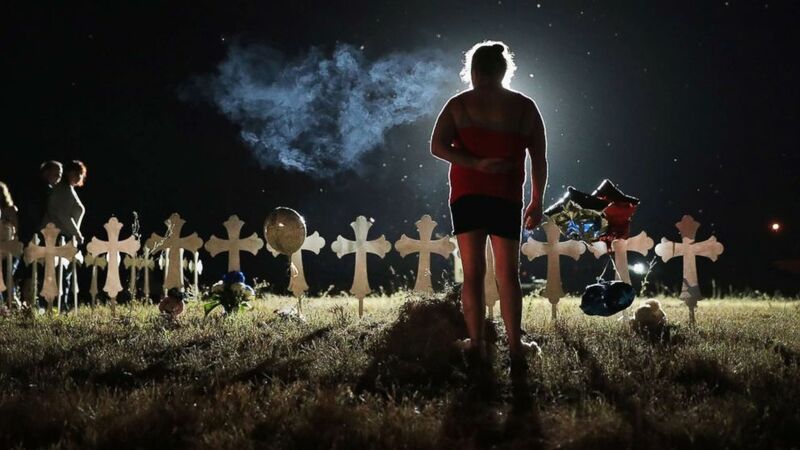 Days after losing her 16-year-old daughter in the Texas church massacre, Charlene Uhl told ABC News, "I wish I wouldn't have taken her to church that morning." "I wish my alarm hadn't gone off, or I would've woke up late, so she wouldn't have been there that day," said Uhl, the mother of 16-year-old Haley Krueger. Krueger was among those killed in a mass shooting at First Baptist Church in rural Sutherland Springs, Texas, on Sunday. About 11:20 a.m., a gunman opened fire in the small church, killing 26 people, according to police, who have included an unborn child in the death count. Authorities said 20 other people were injured, 10 of them critically. The suspect died after the shooting. 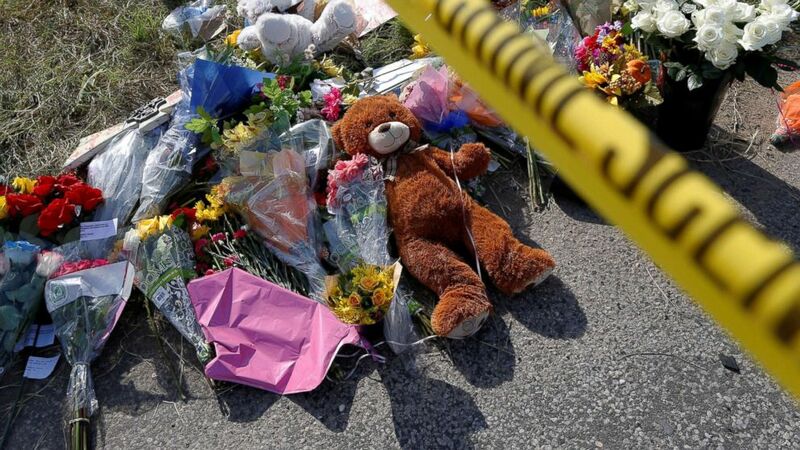 The attack was deemed the worst mass shooting in Texas history. (Jonathan Bachman/Reuters) Flowers and stuffed animals placed near the site of the shooting at the First Baptist Church of Sutherland Springs, Texas, Nov. 7, 2017. 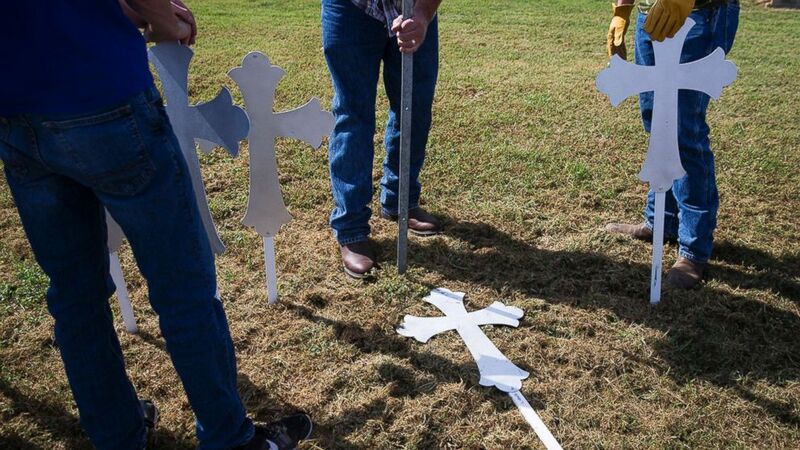 (Nick Wagner/Statesman.com via AP) Crosses are erected, Nov. 6, 2017, in memory of the 26 people killed at the Sutherland Springs First Baptist Church. in Sutherland Springs, Texas. "My daughter was amazing. The perfect 16-year-old girl," Uhl said. "She was entertaining everywhere she went ... she had a great future ahead of her and she was excited to begin." "I hardly ever went anywhere without her," Uhl said. But Uhl and Krueger did attend different churches. Uhl said Krueger loved First Baptist Church because of her youth group there. "I dropped her off at 8 o'clock," Uhl recalled of the morning of the shooting. "I read it on Facebook -- somebody posted in a yard sale or community group page, one of those -- that there was an active shooter at the church. I freaked out. I called my daughter and then I grabbed my keys and I went over there." "I couldn't find her and they told me to go to the community building," Uhl said. "I went there. She wasn't there -- I knew something was wrong." (Charlene Uhl) Haley Krueger, 16, died in the shooting, according to her mother. "I was trying to stay positive, thinking, 'Well, maybe she got out, maybe she ran and hid somewhere, maybe she was lucky.' But I didn't get that outcome," Uhl said. "Part of me knew something was terribly wrong," Uhl said, adding, "I was just trying to remain calm. I had three other kids I was thinking of and I couldn't just break down because I had them to think about." She said authorities confirmed that her daughter had been killed on Sunday night. Now Uhl said there's nothing she can do to comfort herself except "just know that now she's with her dad and she's with God: the only thing I keep telling myself. I have to try to stay strong for my other three kids." Uhl said on her last morning with her teenage daughter, "I told her, 'I love you,' and 'I’ll see you later.'" "That’s what we always said, every time she left. She wouldn’t ever leave without kissing me goodbye, or at night, giving me millions of kisses," Uhl said. "That was just Haley, she was very loving. And she was always there." ABC News' Ignacio Torres contributed to this report.